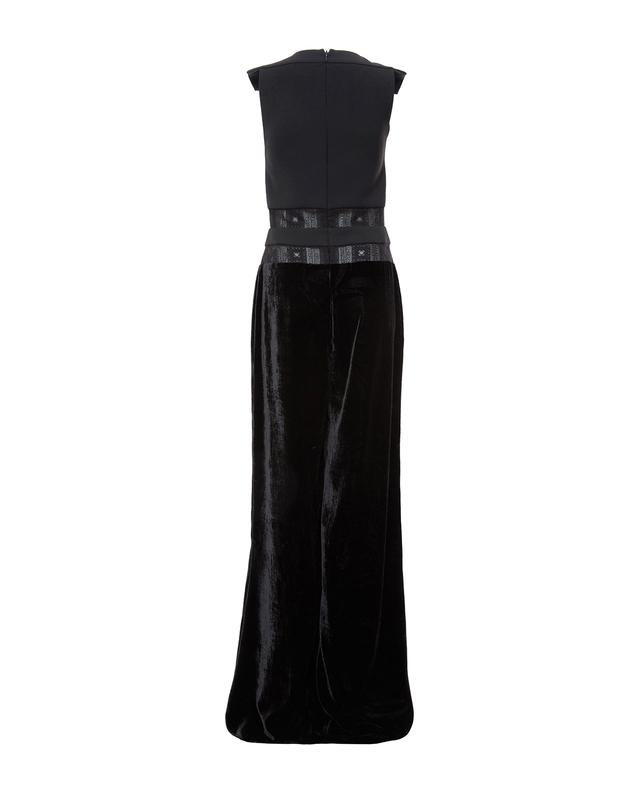 Make your evening attire comfortable and chic at the same time with the velvet Genny jumpsuit. 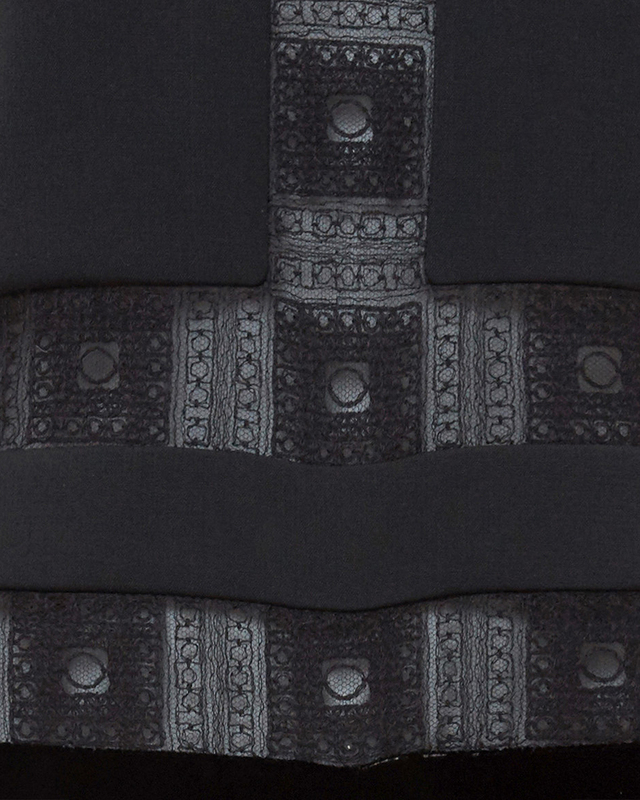 The sheer velvet embroidered top gives it a feminine and seductive touch along with the soft-fitting trousers. In an elegant shade of black the jumpsuit will accompany you during your most important evenings paired with high heeled ankle boots.